Our wedding planners, caterers, and venue staffs are dedicated to making your wedding the most special day. We celebrate all couples, regardless of sexual orientation. For your guests, there’s a range of accommodations from luxury hotels to camping and there’s no boredom here with enough activities to fill a week or longer. 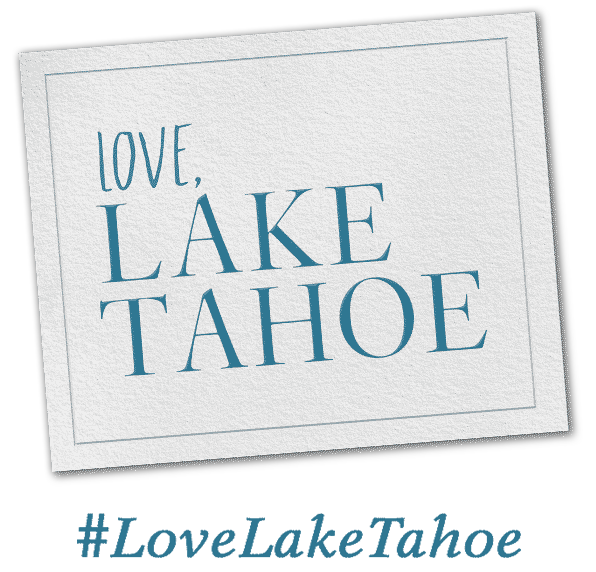 Turn to Tahoe South for a complete list of wedding resources, including venues, caterers, wedding planners, photographers, and complete wedding packages. I got married 11 years ago in South Lake Tahoe… my husband and I try to visit at least 1 time every year! We love it here… beautiful people and nature and I could stare at the beautiful lake all day. We just love it!! Definitely one of our favorite travel destinations!